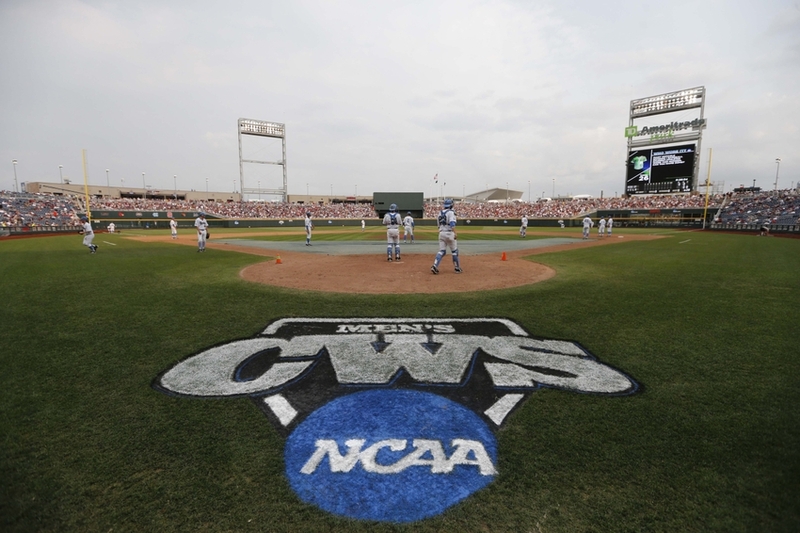 Coming to Omaha for any of the big men’s college baseball games June 13 – 24? 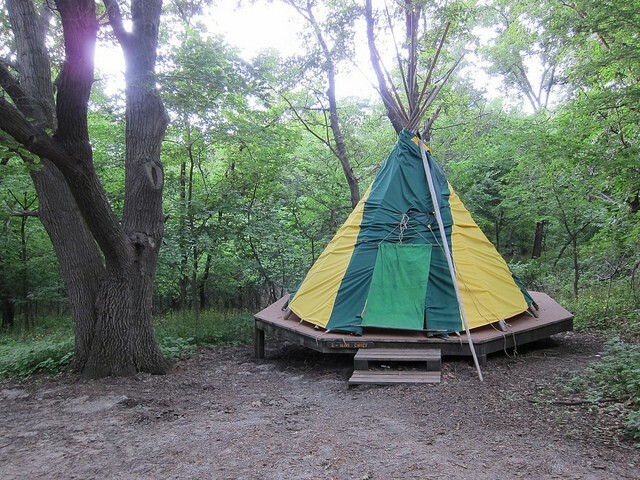 Need a place to camp? 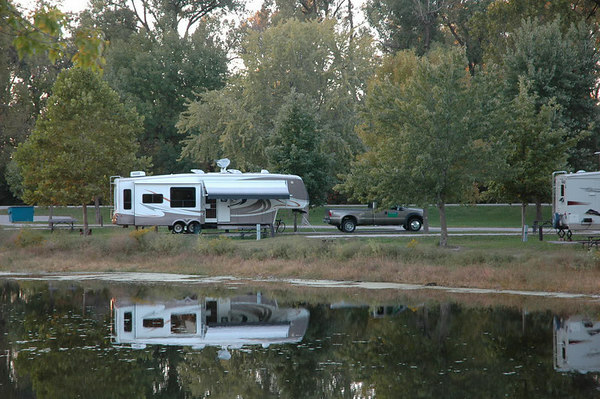 There are some very nice, scenic state park lands with camping options within about a 35-50 minute drive of TD AmeriTrade Park in downtown Omaha where the games will be played. 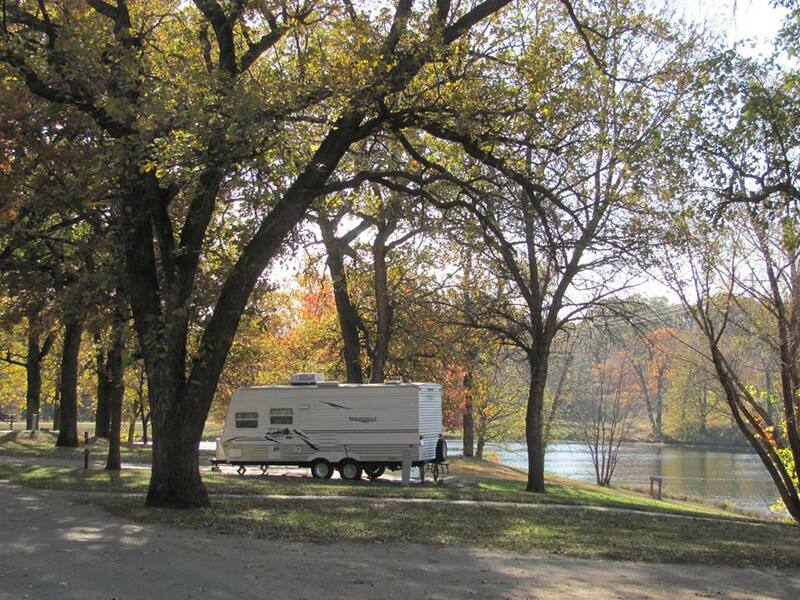 Enjoy our state park lands and the series!